Ntare Alexis, former Interahamwe militiaman, arrested on September 12th, 1994 for crime of genocide, freely temporary since May 5th, 2003. Ayinkamiye Colette, farmer, arrested on May 9th, 2000 for crime of genocide, imprisoned to the central prison of Gisovu, awaiting trial. 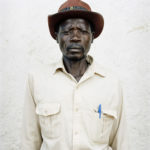 Dwamengeri Idelphonse, farmer, arrested on December 12th, 1996 for crime of genocide, freely temporary since May 5th, 2003. 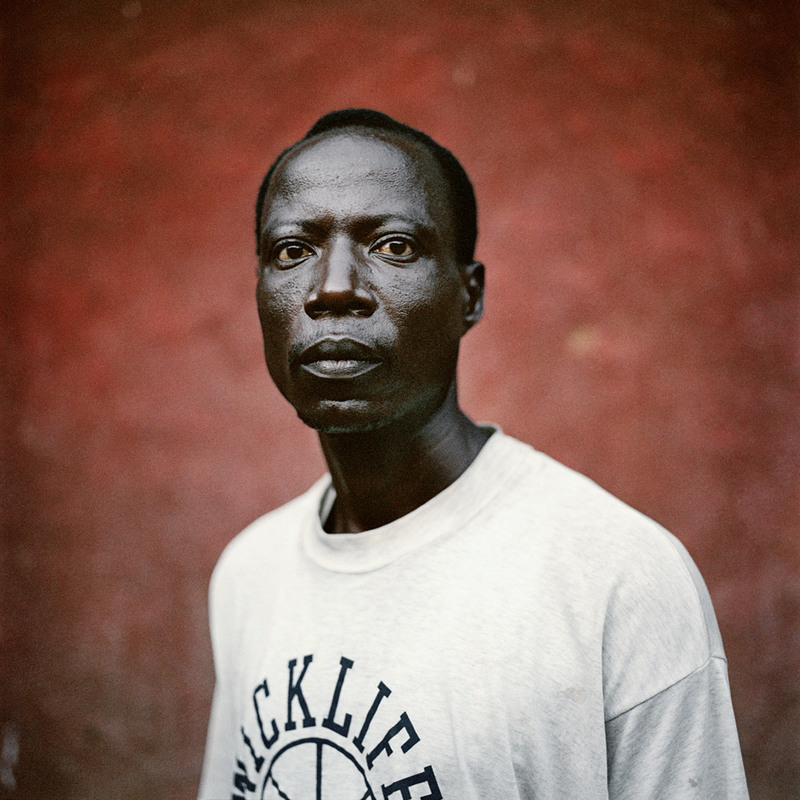 Mujawamaliya Sylvanie, farmer, arrested on March 22nd, 2000 for crime of genocide, imprisoned to the central prison of Gitarama, awaiting trial. Nyiramparaye Nayeme, farmer, arrested on April 3rd, 1995 for crime of genocide, imprisoned to the central prison of Gisovu, awaiting trial. 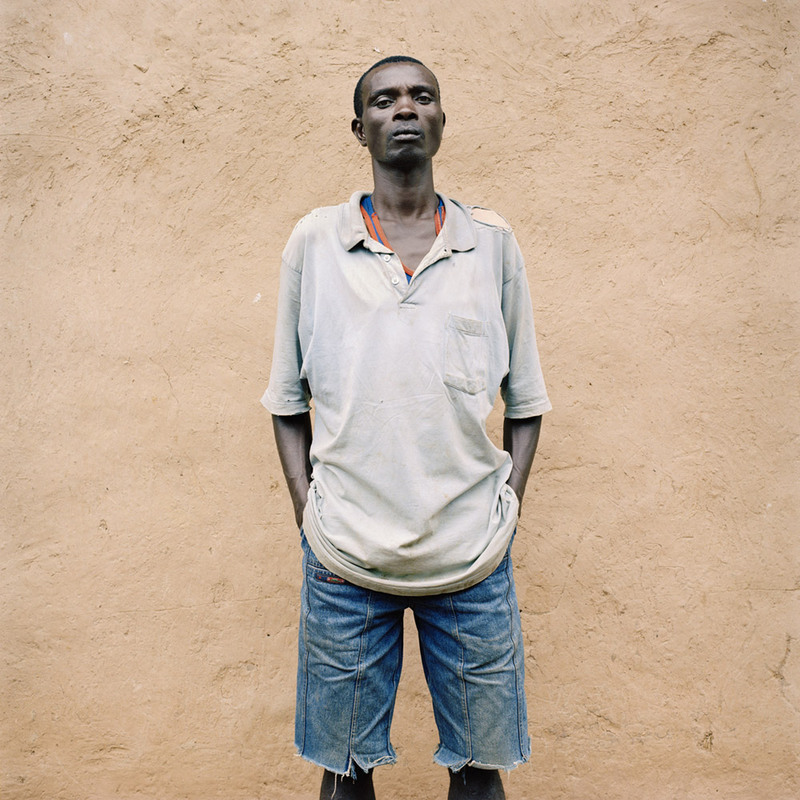 Harindintwari François-Xavier, farmer, arrested on July 17th, 1995 for crime of genocide, freely temporary since May 5th, 2003. 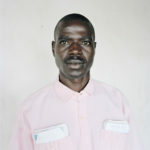 Nitwa Tuyisenqe Faustin, mason, arrested on December 2nd, 1996 for crime of genocide, freely temporary since May 5th, 2003. 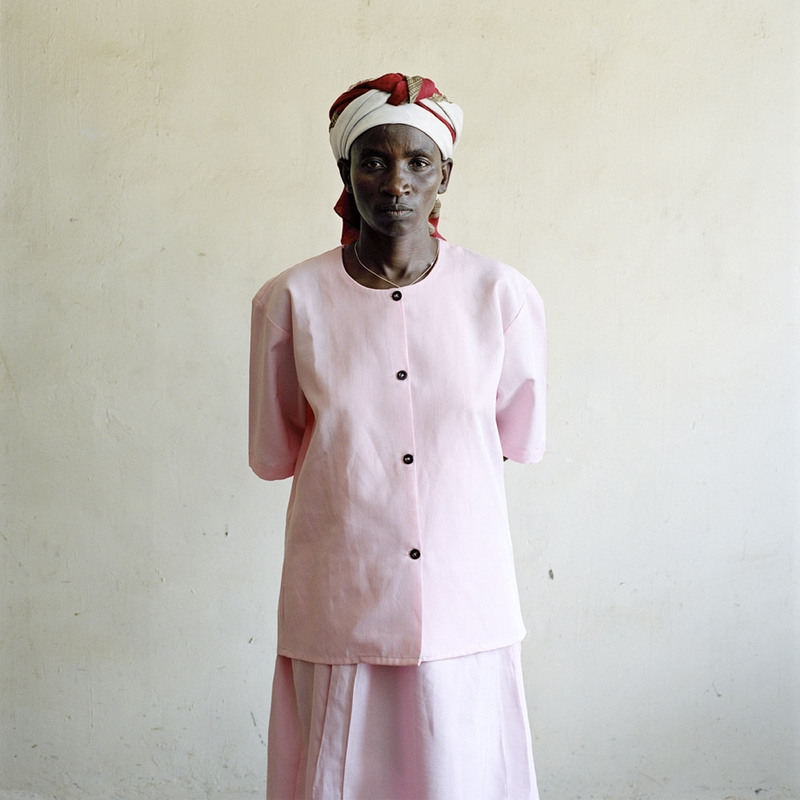 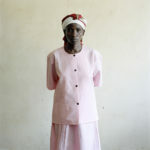 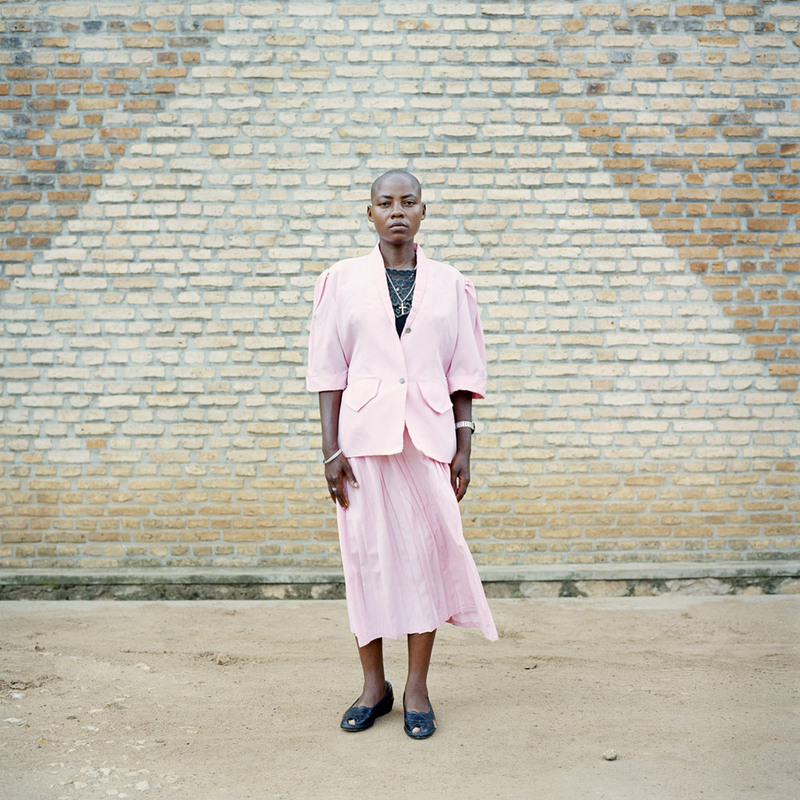 Nzarora Manasse, farmer, arrested on July 17th, 1995 for crime of genocide, freely temporary since May 5th, 2003. 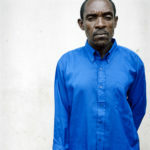 Ruhamiriza Jean-Baptiste, farmer, arrested on September 4th, 1996 for crime of genocide, freely temporary since May 5th, 2003. 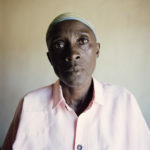 Ruzirabwoba Alfred, farmer, arrested on September 8th, 1994 for crime of genocide, imprisoned to the central prison of Gitarama, awaiting trial. 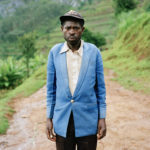 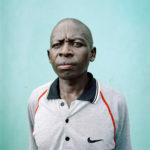 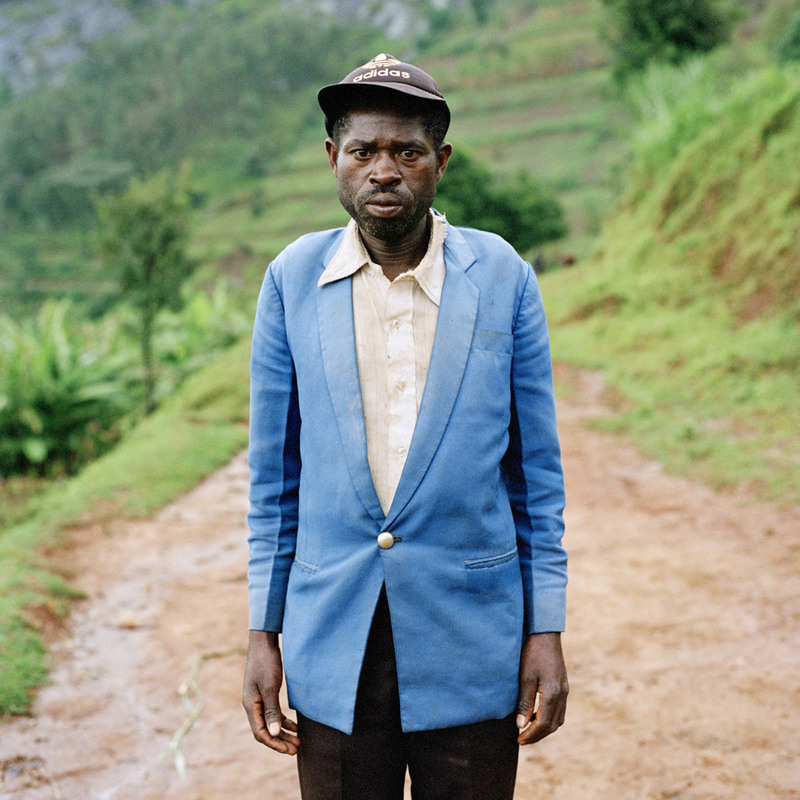 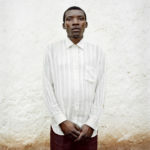 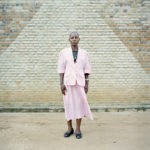 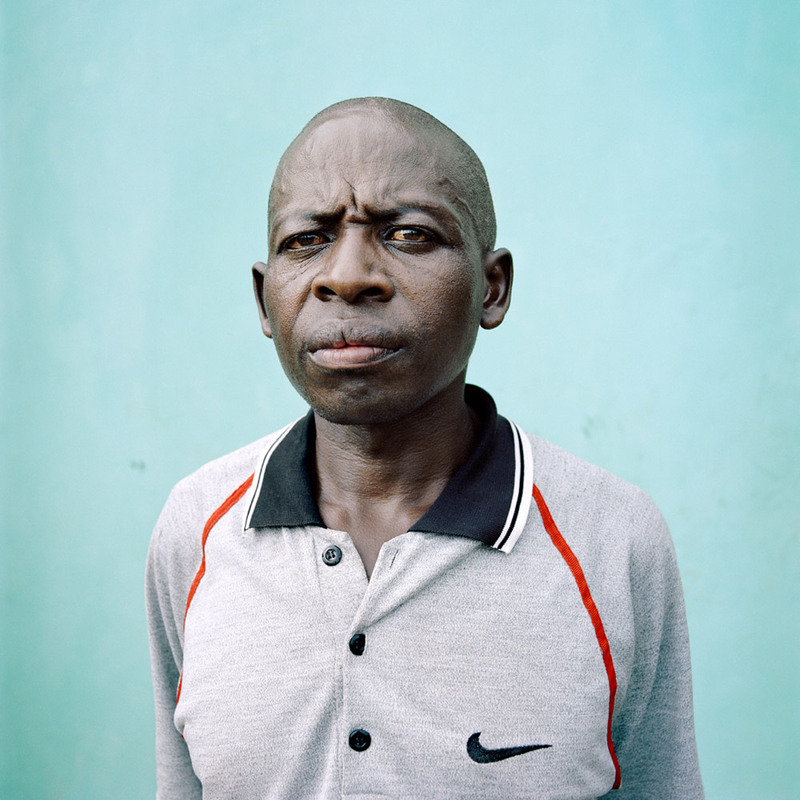 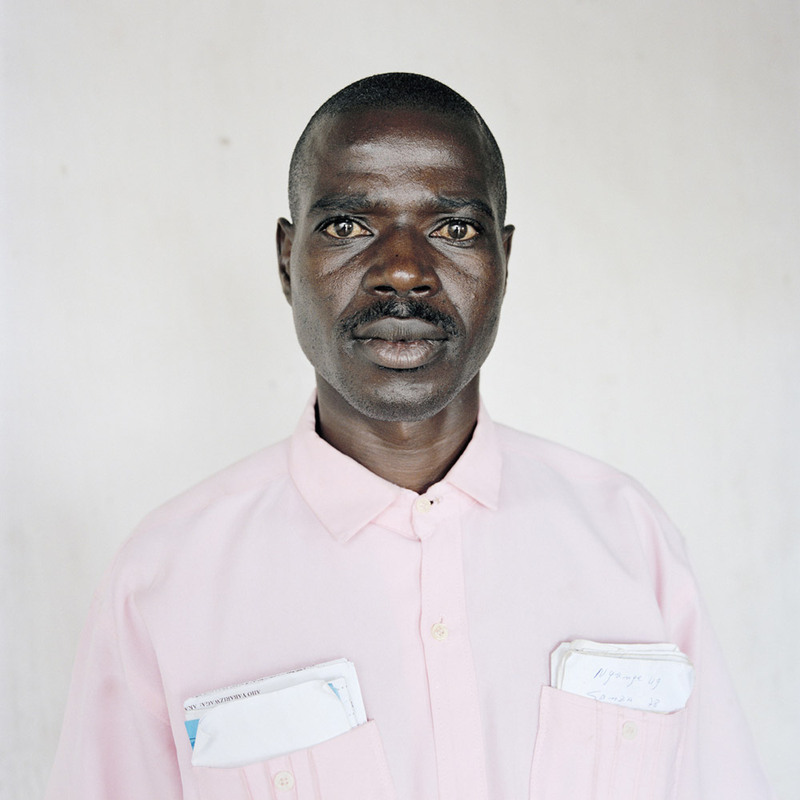 Ndangamira François, mason, arrested on February 10th, 1996 for crime of genocide, freely temporary since May 5th, 2003.